hope products are manufactured from ancient and natural earth elements: iron (steel), timber and stone. these are natural resources which are costly to process – they need to be used and conserved responsibly. time has shown that these elements have the ability to withstand the weathering effects of nature for prolonged periods. they have the tendency to age pleasingly – in time they will be re-used, if neglected they can be restored and recycled and ultimately, if abandoned, disintegrate and return to the earth. hope products are simple, robust, well made and capable of a long life outdoors. they are however NOT maintenance free, but unlike most other modern disposable products, they are maintainable. we would like to encourage you to look after your purchase and have a long and enduring relationship with them. this information contains our recommendations to maintain and prolong the life span of our products. it is based on our experience of making this product for the past 23 years and on the maintenance of our showroom samples (which live permanently outside), using some of the same care products for the past 17 years. NOTE: the performance of various finishes will differ according to the climate that the furniture is exposed to. a maintenance kit has been provided with care products – these are specific to the finish on your order and will contain some of the following items. the eucalyptus, commonly referred to as 'gum trees', have long been associated with south african and australian landscapes. indigenous to western australia and tasmania, the eucalyptus family has hundreds of species. a few of them were successfully forrested here and used extensively as sleepers for the first railway lines in the country and as tunnel props in the mines. they have a great propensity for use outdoors and will deliver a long period of service if maintained. we use 2 of these eucalyptus species to manufacture our products. grown and milled locally in knysna (south africa) it is regarded as an alien timber. it is a hard dense, stringy timber, varying from light pinkish brown to dark brown in colour - hence its name. it quite rapidly assumes an attractive silver-grey colour and characteristic fine cracks when left untreated and exposed to the elements - approx. 12 months. available on all models of chairs except the scandinavian. imported from australia, a highly regarded hard wood, renown for its use in extreme conditions outside i.e. construction of jetties and boat frames - is extremely stable and naturally resistant to boring insects.the natural colour varies - dark reddish brown to light brown and pink- very dark red brown when oiled. generally clear grained, it is occasionally marked with characteristic resin pockets. it will slowly assume a silver grey colour similar to that of teak when left untreated and exposed to the elements - approx. 18 months. the natural colour can be revived by removing the dead grey surface matter. this characteristic is regarded as an indication of a superior timber - it has a longer lifespan than karri. used on outdoor timber table surfaces and the scandinavian chair. it can also be specified for other chairs. we cannot as yet accurately give the lifespan of jarrah. it is estimated at about 25 year. samples at our showroom are over 17 years old and, because well cared for, are in excellent condition. -first primed with an oil rich primer and then hand-painted with two coats of oil based enamel. -paintbrush strokes are subtly evident. -products are hand-painted with enamel paints that are easily obtained from hardware stores. -the high oil content of the paint provides flexibility to accommodate the natural expansion and contraction of timber exposed to outdoor conditions. -paint deterioration on the end grain is unpredictable and will require attention when it occurs. -paint will cloud with time as a result of exposure to the uv. -'natural' in our vocabulary is - 'as from nature'... not oiled, not varnished ...not sealed in any way. -timber surfaces have only been scrubbed with PRONATURE PLANT SOAP- a hand friendly saponified formula of linseed oil and potassium. -the natural colour of new wood will gradually mellow to an attractive silver-grey ONLY if exposed to the weather. -characteristic hairline cracks will develop on the surface and especially on the end grain as the timber ages. -tables planks are attached directly to the metal frame, with a 3mm gap between planks. in moist climates this gap will disappear as the planks swell and can increase in size up to 7/10mm in very dry conditions. -marginal cupping (over the width of each plank) of the planks can be anticipated. -exposure to moisture will initially cause the timber to roughen - this can easily be removed with the scotch brite pads. -sand firmly in the direction of the grain. -wooden components are oiled with PRONATURE OUTDOOR OIL. -this penetrates the substrate and leaves a thin protective waxy layer on the surface. -it is a natural plant oil based preservative and will break down with exposure to the elements. -the level of exposure to the elements and the variable climate that the furniture is in will determine the frequency that re-oiling is required. -it is best to re-oil when the timber appears dry or dull. -then wipe clean of any dust residue. -apply oil based wood primer to the areas of exposed wood and allow to dry. -apply 1 coat (2 if needed for lighter colours) of plascon velvaglo paint by brush. -allow 12 hours between coats and final drying time. NOTE oil based enamel paint only reaches maximum hardness after 7 days. seasonally - 4 x a year. minimum -1x a year. -wet the wood and scrub with scotch brite pads in the direction of the grain of wood. -wash off the dirt and loose wood pulp residue. mix PRONATURE PLANT SOAP 1:5 water. (200ml plant soap to 1 L water). 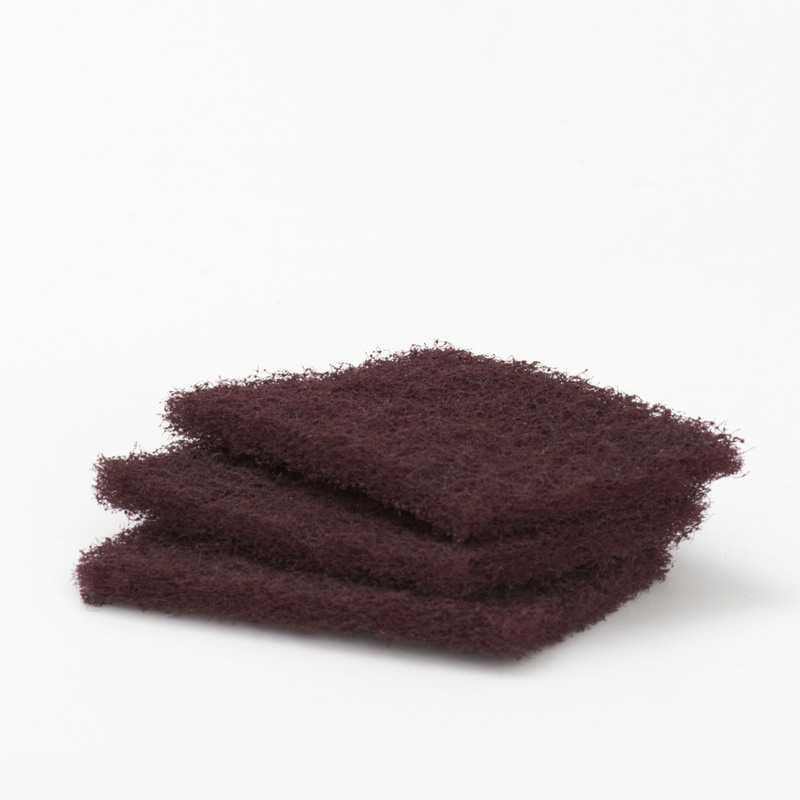 -apply to the surface and scrub in direction of the grain, with the scourer. -in areas with severe marks: agitate across the grain, then with the grain. -rinse off and allow to dry. commercial situations i.e. restaurants etc. 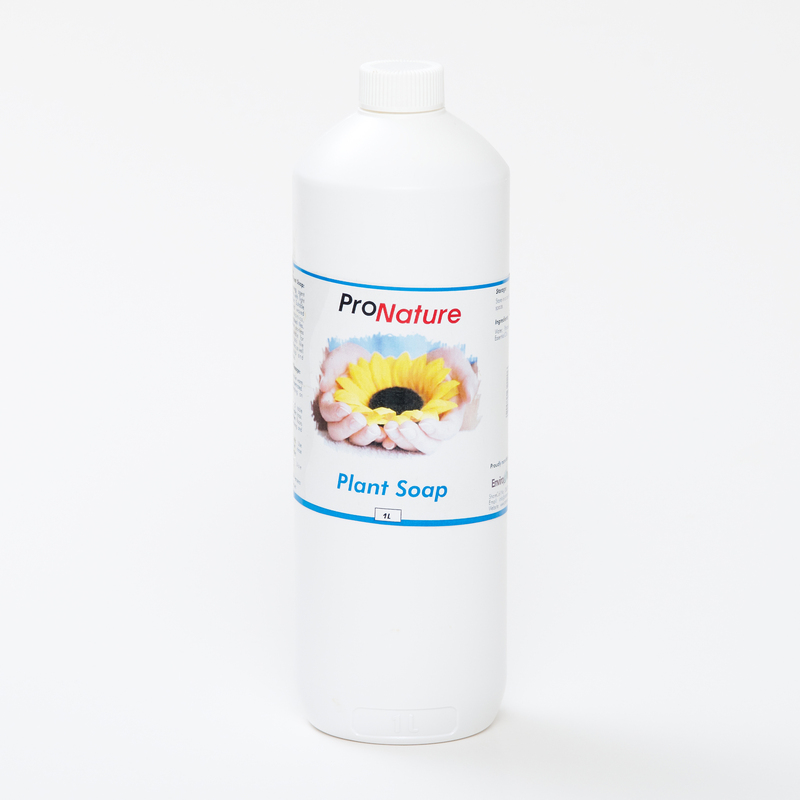 -mix PRONATURE PLANT SOAP 1:2 with water. (500ml plant soap to 1 L water). barrier on the surface which will help prevent penetration of spilt food and drinks. 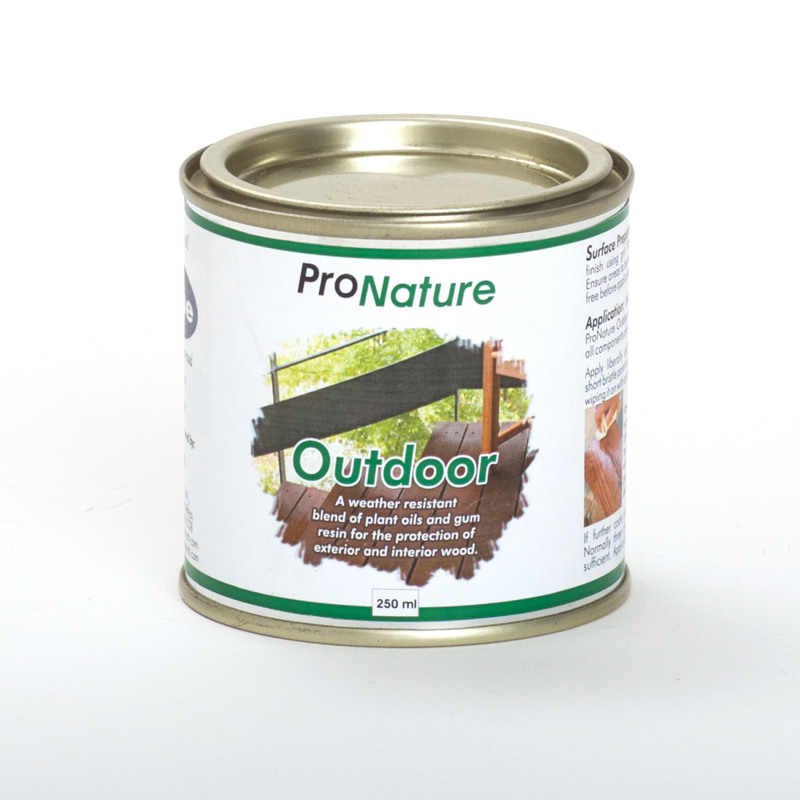 wipe clean and apply PRONATURE OUTDOOR OIL with a soft cloth or brush. apply a second coat if timber looks dry. scrub the whole table with this mixture using the scotch brite scourers specifically agitating the marked area. leave for a 10 minutes and then scrub and rinse with clean water. allow to dry and repeat if need be. this process might not remove the mark entirely but it will reduce it considerably. persistent marks will gradually bleach out with exposure to the sun. if you want the table to acquire an unblemished silver grey surface it is best to use a cloth on the table when eating. treat the whole surface with oxalic acid- available from a hardware store. this is a strong chemical process that requires gloves etc. and will distinctly change the colour of the wood.